Along Rhodes Drive, in Newlands stand one of the most stunningly beautiful gardens that you have ever laid your eyes on. 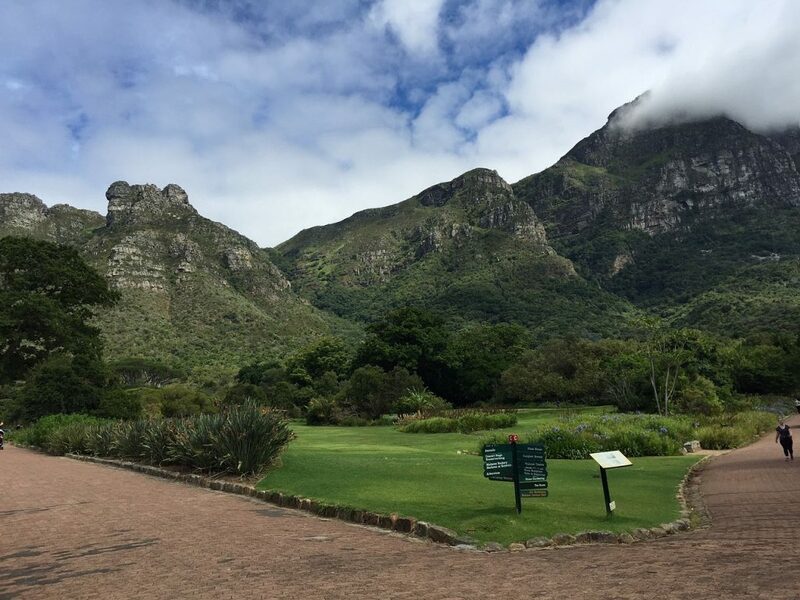 The Kirstenbosch Botanic Gardens are a massive draw for nature lovers from across the globe. 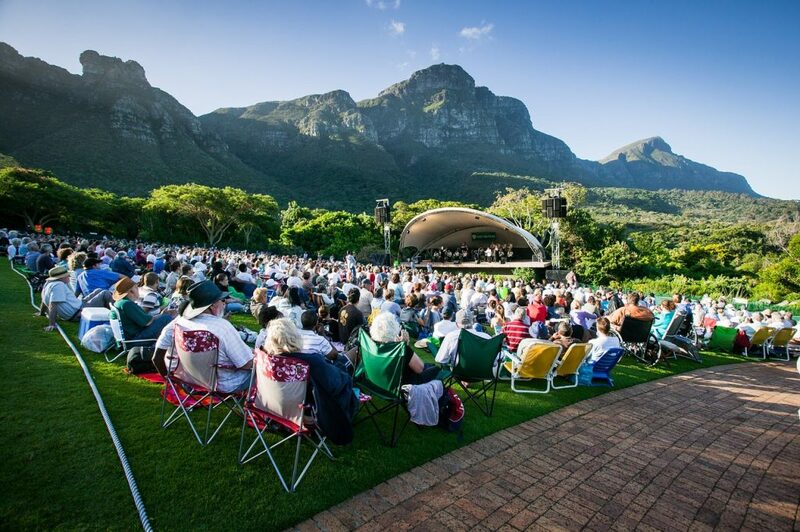 They are now formally known as The Kirstenbosch National Botanical Gardens. If you are in Cape Town, this is one of the places that you MUST pay a visit. Their location gives them are clear upper hand on any competitors. They sit on the Eastern side of the famous Table Mountain. This places the gardens in a position overlooking False Bay and the Cape Flats. The land on which the gardens stand was owned but Cecil Rhodes, who had purchased it in 1895. His goal was to preserve it. We would say he was very successful at that. It was given to the government after Cecil passed away in 1902. What still stands as a reminder of the journey that this “rainbow nation” has been on, are the hedges that we planted by Jan Van Riebeeck in 1660 to clock off the Khoi Khoi people. These can still be seen. Most of the garden is dedicated to preserving indigenous plants. 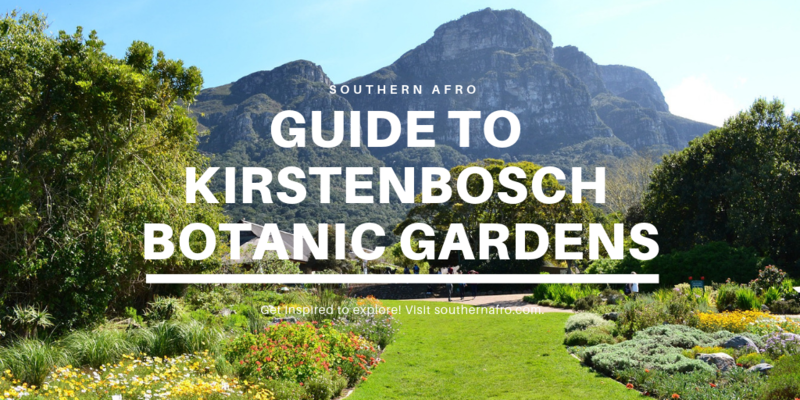 You will find close to half of all the plants that you would find in the entire Southern African region here. The plants have been brought here from various parts of the country. Such is the diversity of the plants that, no matter what time of the year you visit. There are always some plants in bloom. With that in mind, the best part to come here is between mid-August and mid-October. The winter months see close to two weeks of rain. The summertime of the year sees about 4-5 days of rain. There has been a great amount of attention to detail in laying these gardens out. They include a fragrance garden, where you can fully indulge your sense of smell. The air in this area is littered with beautiful notes and fragrances. Visitors are free to wander around the gardens. Several paths are signposted. These allow visitors to take circular walks around the gardens. Today several plants that are known to be used by sangomas (traditional healers), are being grown here. The idea is to make sure that the garden is open and free for all to roam without hindrance. Most people are respectful and will treat such a beautiful place with the respect that it deserves. If etiquette is foreign to you, let me help you out. 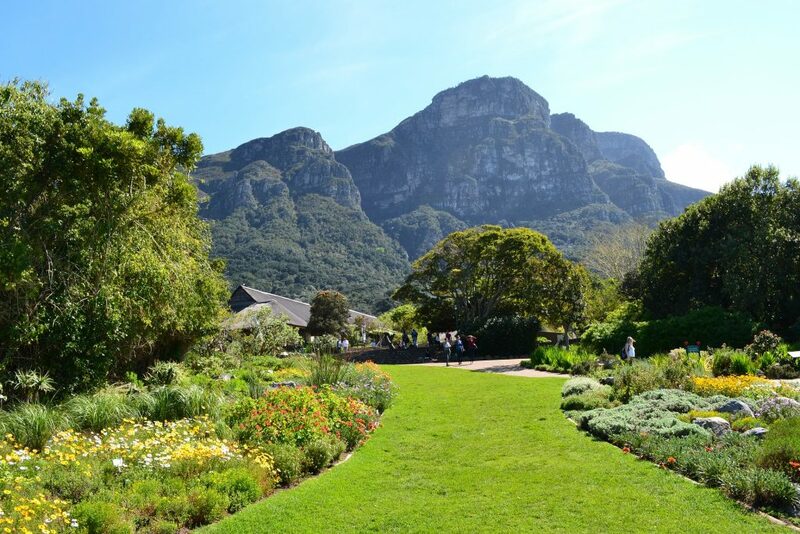 The Kirstenbosch​​ National Botanic Gardens runs a free guided tours. We have placed the times below, so you can make use of them as you please. In case you are wondering, they do not run tours on Sundays. A guided tour takes about 90 minutes. You will be taken across the entire garden. 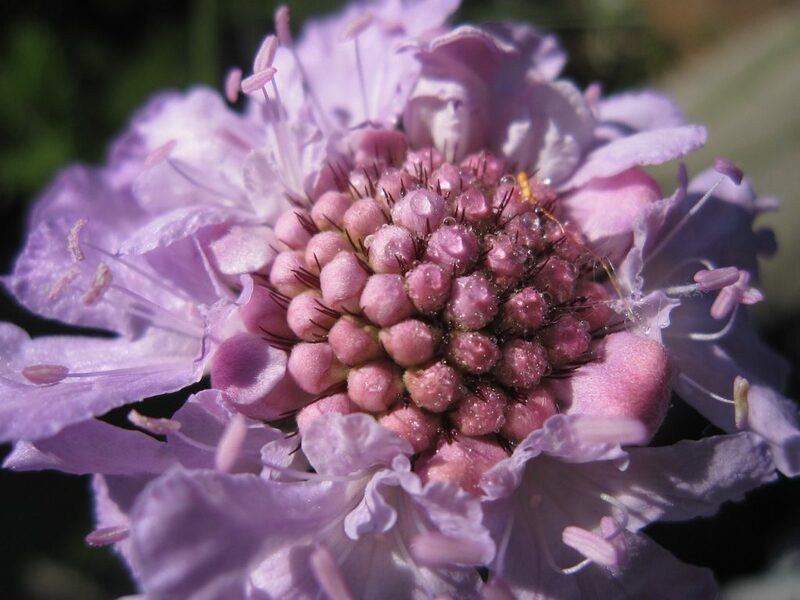 It gives names and context to plants as well as their origins. While you are here, this is certainly worthwhile. Some of the walks are themed. Bird walks would guide you across the garden looking out for beautiful birds. If you would like to take a special interest tour, one where a professional is specifically brought in to guide you. You may make an enquiry and booking at the help desk. These cost an average of R520 per tour. It is certainly reasonable. That works out to about R70 per person. You could be guided by a botanist or a horticulturist. Never go without a map and some knowledge of how to use it. Don’t carry large amounts of cash with you or flash any valuable items. Stick to the set paths, don’t be a hero. Always be ready to return to where you started. If it gets dark or starts to rain heavily. Stay hydrated. Carry some water with you. Hiring gear is important, the right shoes are important. A good sunhat and suncream are also great to take with you. Scattered across the park are several beautiful and unmissable pieces of artwork. These are often brought out to mirror a certain theme at a particular time of the year. The themes vary. You may come across the Mandela theme, where various pieces of artwork are displayed to celebrate the life of a great statesman. At other times of the year, the dinosaurs are brought out. These tend to be a draw for children and other enthusiasts. If you are into your African history you will have come across the Monomtapa people of Zimbabwe. There is a Mambo exhibition that is set in celebration of them and other groups from Zimbabwe. The best part is that you get to purchase and keep the artwork that is displayed. well, most of it. While travelling, it is important to support the local communities by purchasing. Otherwise, we are taking more than we are giving. Other than that, enjoy your time there. We would love to know if you have any tips that we may have missed out in this article. If you leave those in the comment section below, we will be sure to add them to the article. Let us know what artwork you encounter when you are there.